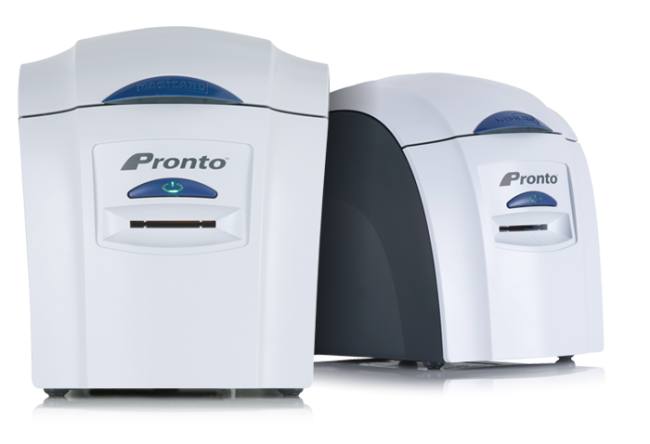 Last year Magicard gave you a rewritable card feature as standard on all Pronto printers… at no extra cost whatsoever. 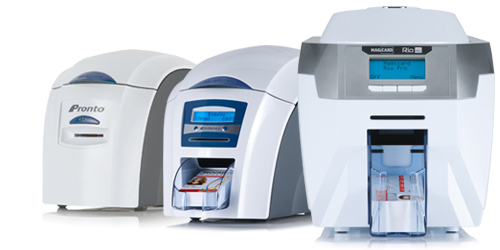 Unlike other rewritable printers in the market, this gave you the choice of printing both colour and rewritable cards from the same printer. You liked this flexibility, so Magicard has gone a step further to offer rewritable technology as standard on all its direct-to-card printers. Rewritable cards have one glossy side in PVC for colour/monochrome dye sublimation printing and a matte finish rewritable side with a blue or black thermo chromic material that can be printed for up to 500 rewrite cycles. So with the Enduro and Rio Pro, you can, for example, batch print a colour design on one side of your cards, remove the ribbon and then use the rewrite feature and hand-feed slot to individually print, erase and update information in blue or black over and over on the other side.